One of the best things to see in hip hop these days is classic samples that pay respect to notorious past music. This is best seen when the sample is taken from an entirely different genre of music, as it bring a whole new element into play. 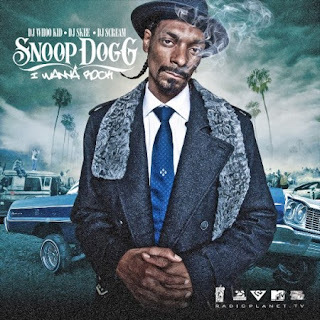 The track “I Wanna Rock” by Snoop Dogg that dropped on his latest album, malice and wonderland, does this perfectly as it samples Rob Base & DJ EZ Rock’s song, “it takes two”, a 90’s dance/funk song. If you don’t know “it takes two”, just listen it below and you’ll recognize it if you went anywhere that played dance music in the 90’s. It takes two even originally sampled Lyn Collins’ song “Think” (1972), which is an old soul/funk song; just to give you an idea how deep the roots are for this new song. Jay-Z and Ludacris just recently jumped on this track, making it instantly dirty, hova killing it right from the beginning.